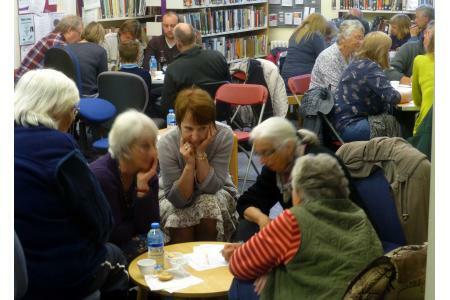 We aim to promote, support, sustain and protect Freshwater Library and the provision of library services to the communities of West Wight, on the Isle of Wight. With the recent announcement by the Council that our library building will need to be paid for and partly staffed by the community fund raising and the establishment of a volunteer programme is now a serious issue. 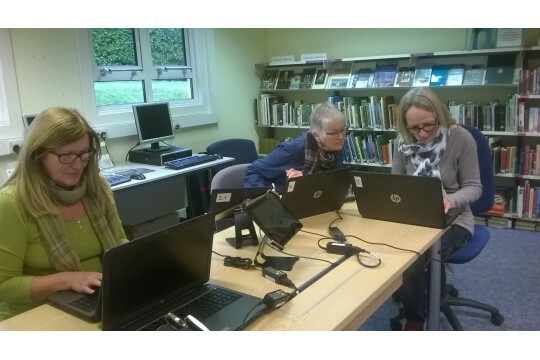 We are determined to keep the library alive and vibrant at the heart of our community and increase its use by groups of all ages and backgrounds. The library is literally the centre of our village, and we need to secure its future. We need your time and money. Please help. We need volunteers to help staff our library, plus generally help with moving furniture, setting up equipment, and organizing activities and events.